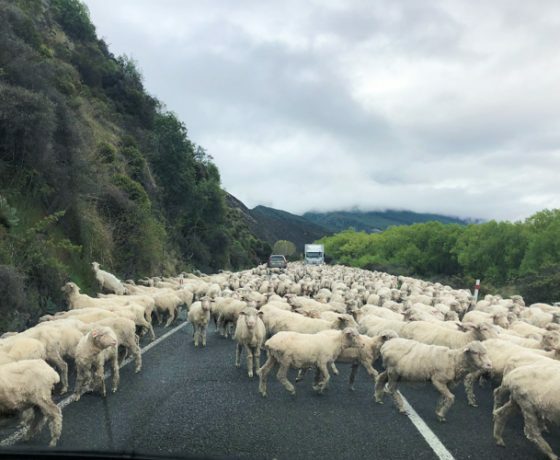 Departs: Christchurch 8.00 am approx. 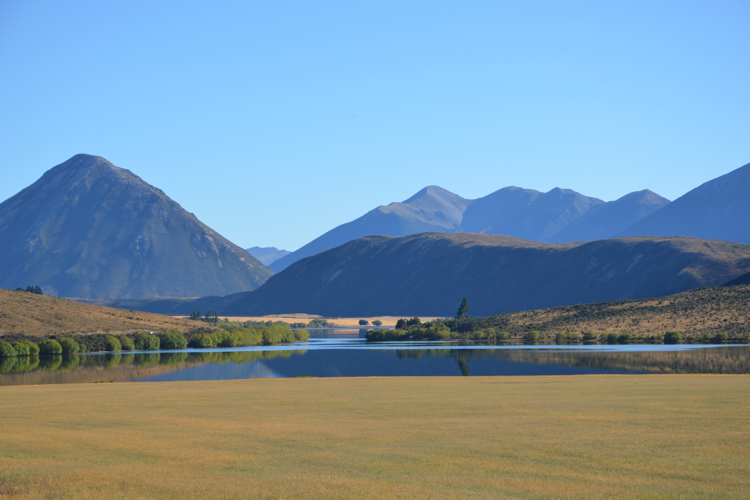 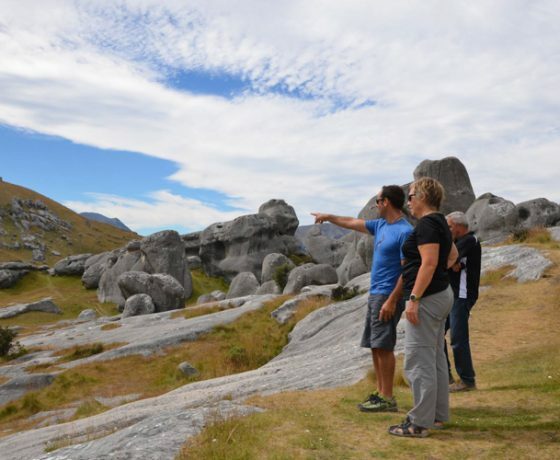 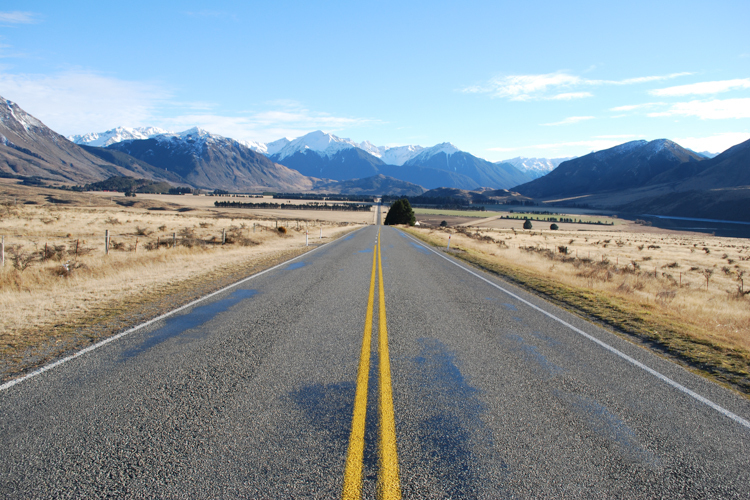 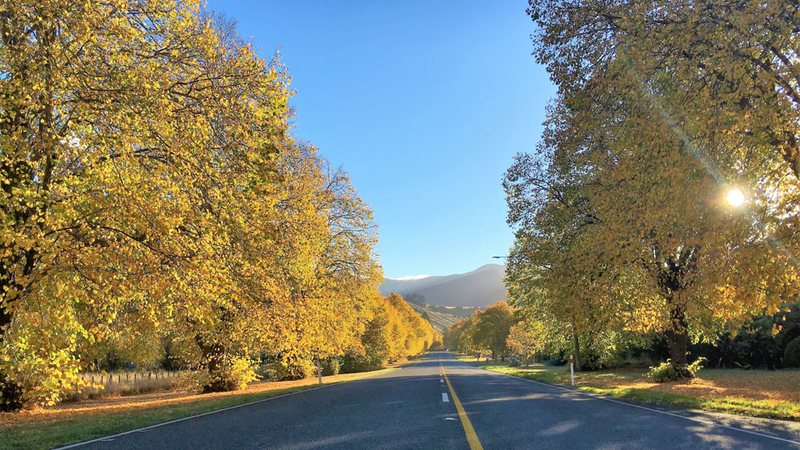 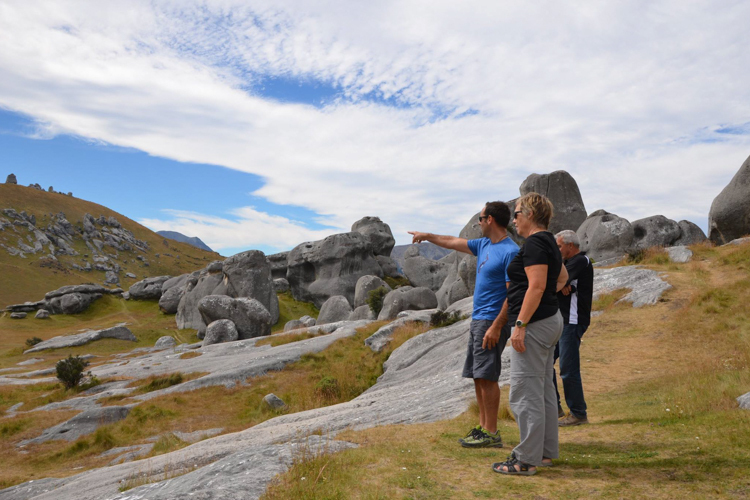 After picking you up from your central Christchurch Hotel your local guide will take you on a spectacular scenic drive north from Christchurch, through rolling green hills and limestone formations of the Waipara district and in to the alpine forest village of Hanmer Springs. 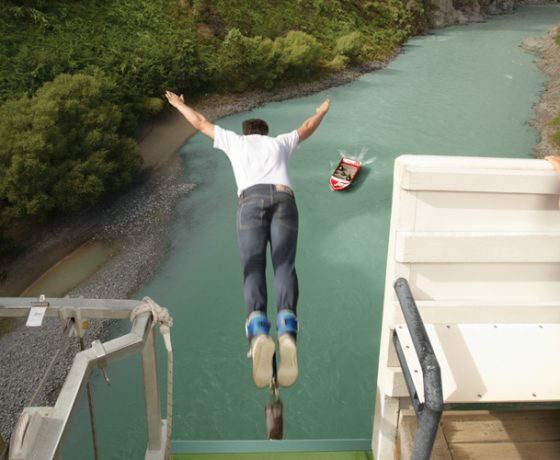 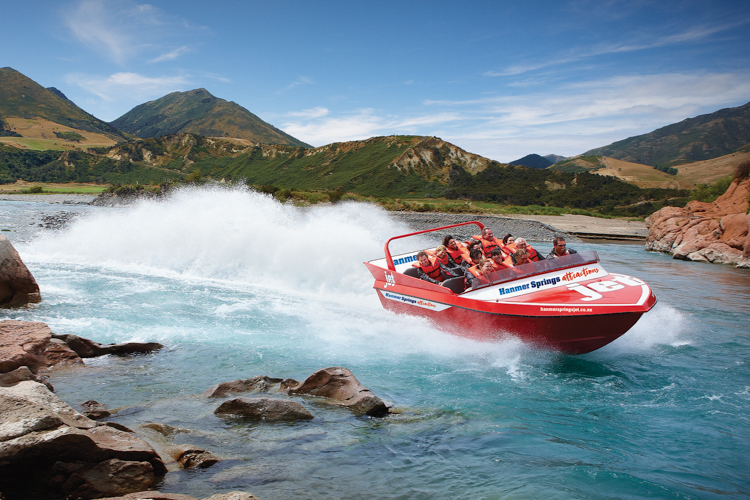 Stop to take photos of Frog Rock and enjoy a picnic style morning tea before arriving at Hanmer Springs attractions where thrill seekers can choose from a number of different adventure activities including rafting, jet boating, quad biking, clay bird shooting, bungy jumping, canoeing, paintball and helicopter rides. 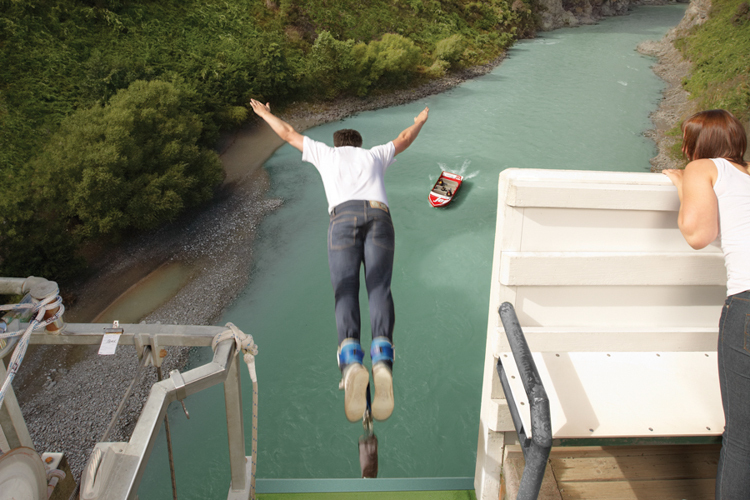 (Activities are at your own expense) More details here. 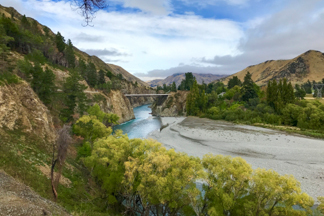 As we head back to Christchurch if time permits we will stop at one of the fabulous Waipara wineries and enjoy a wine tasting. 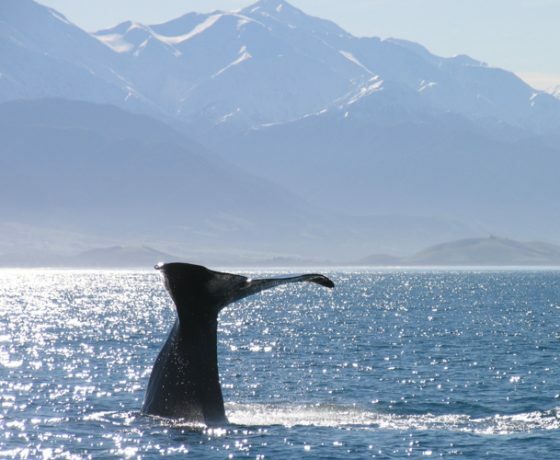 After departing Christchurch you travel through the beautiful rural pastoral scenes of North Canterbury to Kaikoura where the mountains meet the sea. 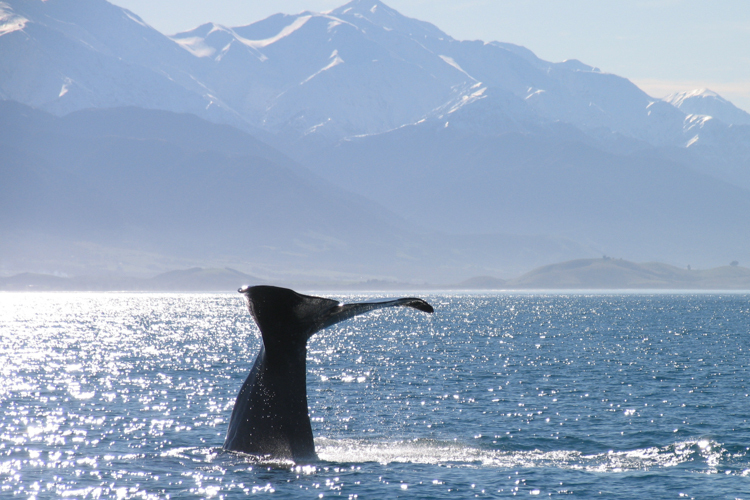 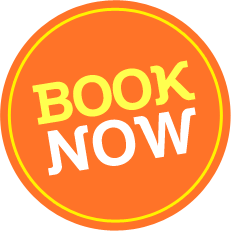 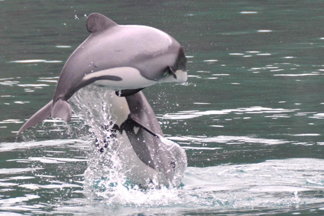 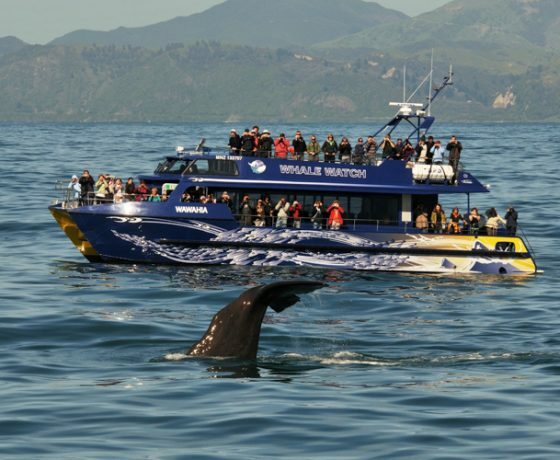 Here you can take a cruise on Whale Watch Kaikoura or the option to take a scenic flight to see the whales (Whale Watch trip included) to look for majestic Sperm Whales and Dusky Dolphins. 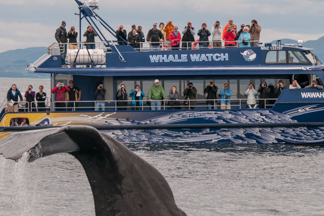 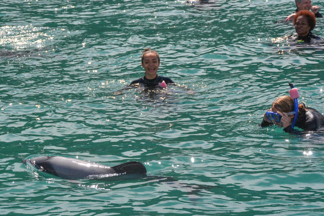 Other sightings might include Southern Right, Humpback, and Pilot whales. 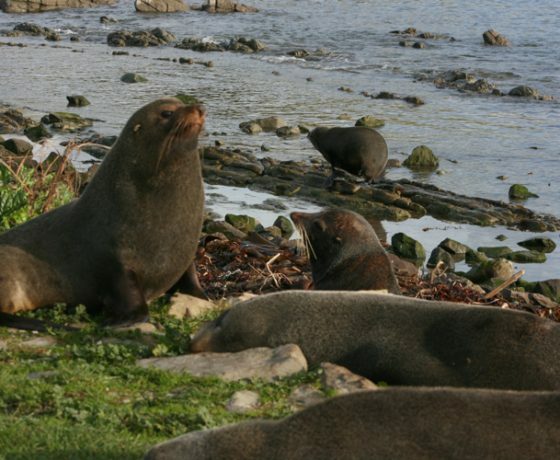 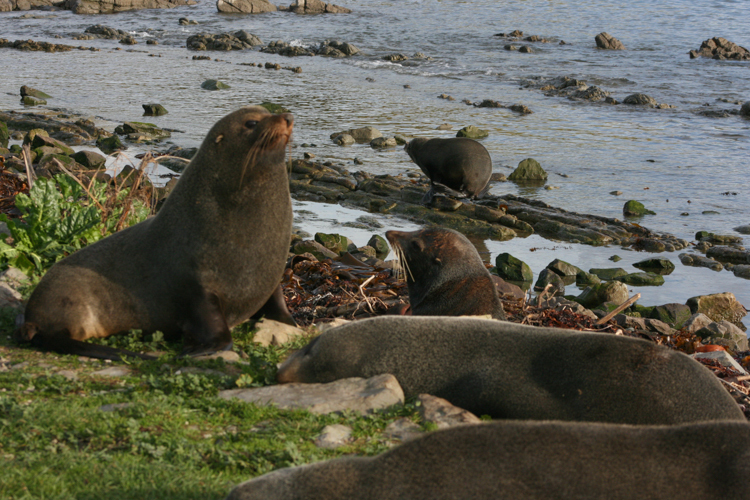 Drive to a lookout with spectacular views of the peninsula and the Pacific Ocean andVisit the Kaikoura Peninsula where sightings can be made of the NZ Fur Seals. 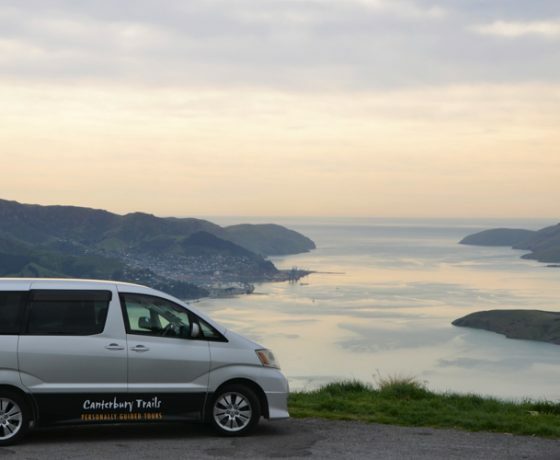 You will travel to Akaroa NZ over the beautiful Banks Peninsula on a high summit route which gives glorious views of farmlands, Akaroa Harbour, the Canterbury Plains and the distant Southern Alps as well as remote bays indenting the coastline. 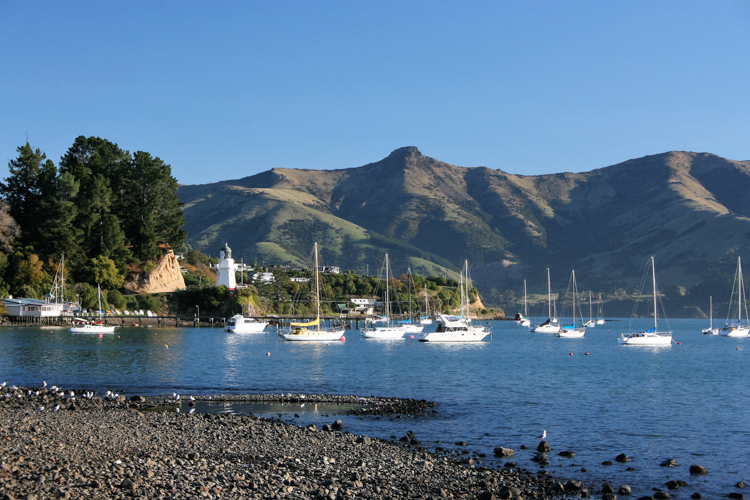 You have an opportunity to wander around the charming 175 year old French harbour side village of Akaroa with it’s museum of settlers’ history, art and craft shops and studios before we deliver you to your Akaroa Sea Kayaking Safari. 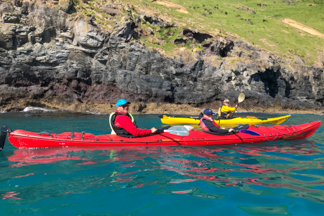 Here your kayak guide will introduce you to kayaking and how to get the best out of a tour of Akaroa. 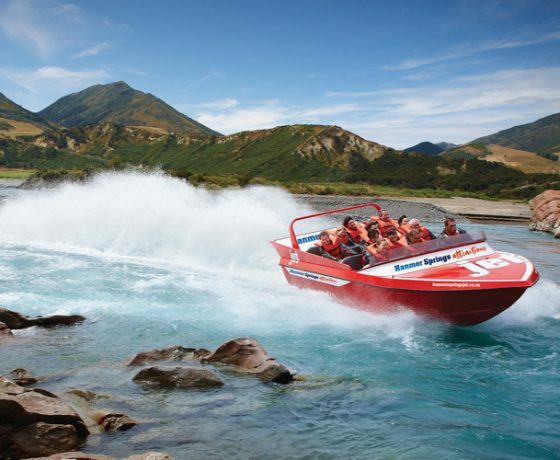 This includes setting up your kayak so that you will have the maximum comfort when paddling, weather information and chart briefing so you know where you are going. You are accompanied by your kayak guide who will show you the best of Akaroa from the water. 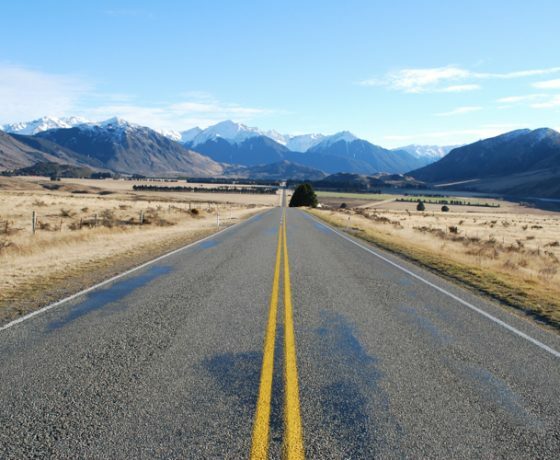 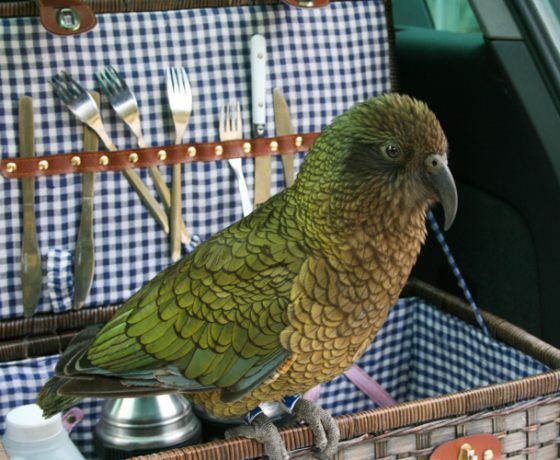 On your return we will have a late lunch at the award wining Bully Hayes cafe before returning to Christchurch. 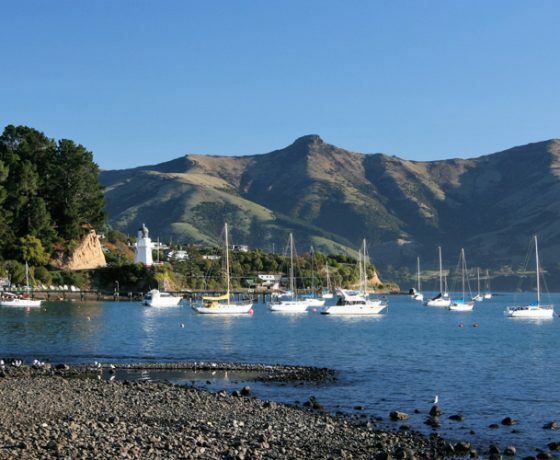 Y ou have an opportunity to wander around the charming 175 year old French harbour side village of Akaroa with its museum of settlers’ history, art and craft shops and studios before enjoying lunch at an award winning cafe. 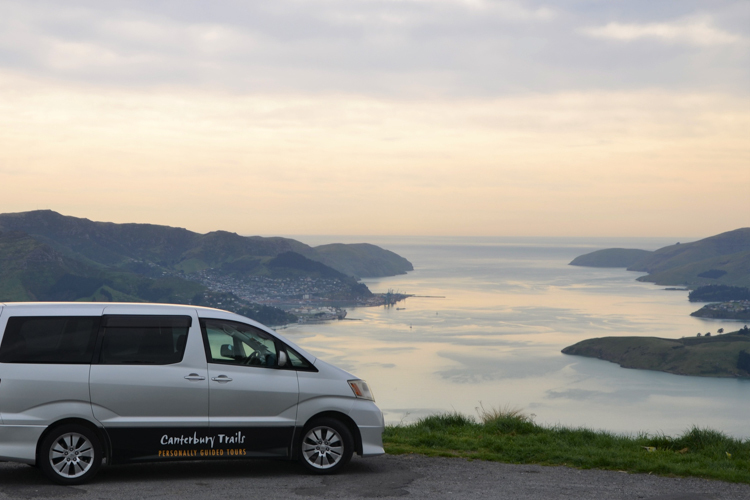 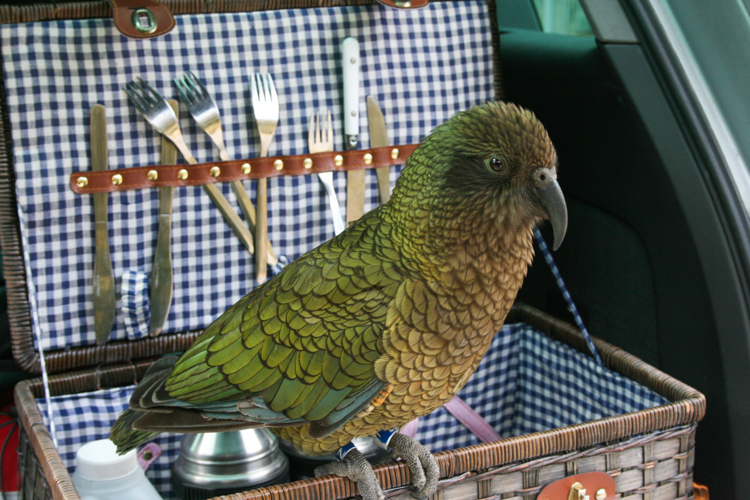 After lunch we take a spectacular drive over the summit road to Paua Bay Farm. 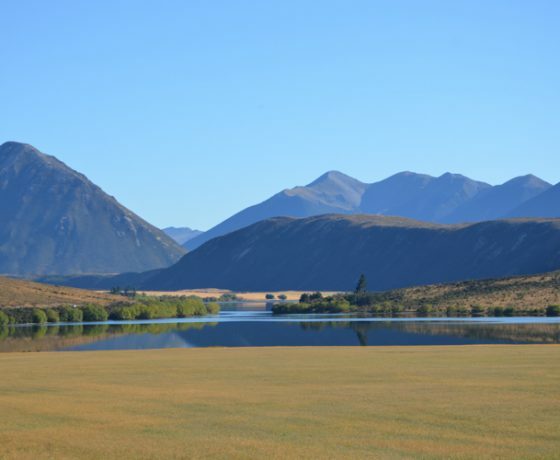 Here you will experience a slice of life on a working sheep farm. 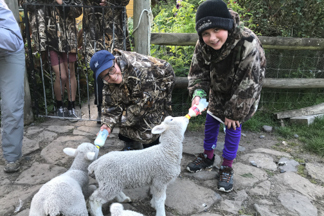 A working sheep dog demonstration, sheep shearing and stories from the owner Murray Johns will entertain and delight along with a farm style afternoon tea to end the day. 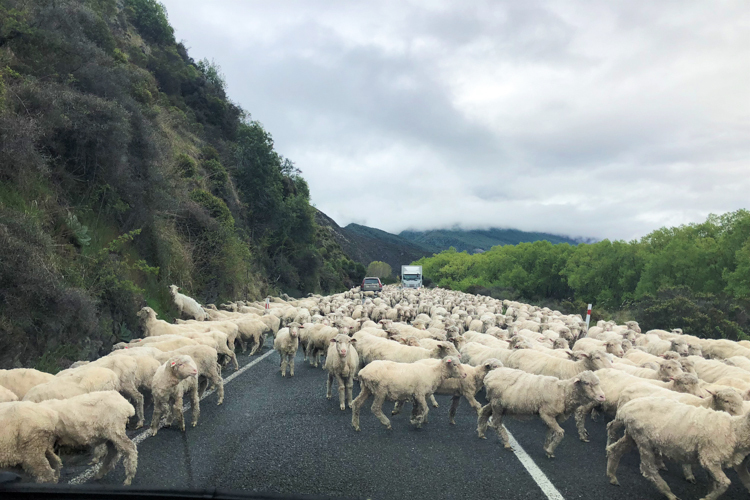 If time permits on the journey back to Christchurch we visit the Cheese Factory at Barry’s Bay, the only one remaining on the peninsula from a bygone era. 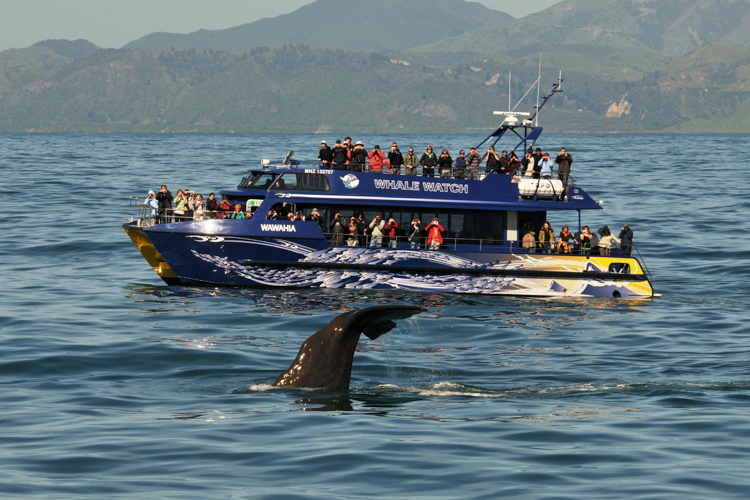 Please note that the order of events are subject to timings of Paua Bay Farm.